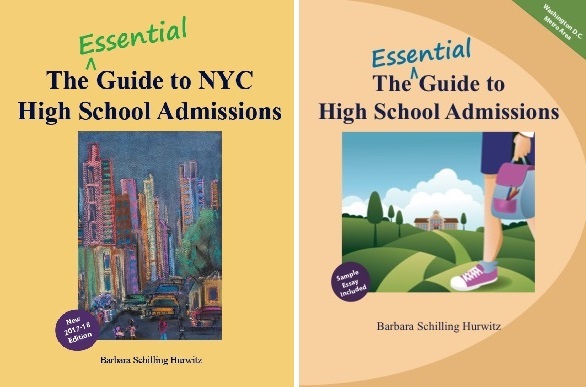 Kim Haight: Barbara Hurwitz is a skilled author. She has brought the characters in Pandu to life and woven a cast that is easily identifiable, and you want to know more! As the author brings her cast to life, you learn where they came from and what makes them who they are today. One “talent” I look for in an exceptional author is realism in their descriptions of characters and places. I want to feel the sunlight on my face, smell the flowers, feel the island come to life. Barbara is very skilled in doing just this and so much more with Pandu. Ariel Roth: A welcomed escape to a magical place that dares to question our values, beliefs and truths, and shines light on the importance of accepting cultural differences. A true look at our humanity. Sabra Gelfond: Hurwitz’s tale reads like a song. A beautifully written coming of age metaphor that explores the youthful spirit with eyes always on the horizon. For the adventurer in all of us…a must read. Pandu is a book that will appeal to all ages. It’s a great book club read that faces thought provoking life issues and leads readers to question their perspectives on religion, sexuality, marital norms and coming of age challenges. It’s a fun, adventurous story with well developed characters I’d love to meet. Treena Selak: Told in two voices, this riveting coming of age novel explores complex themes that every reader can relate to. A must read for your next book club. Captivating, provocative, and thought provoking. 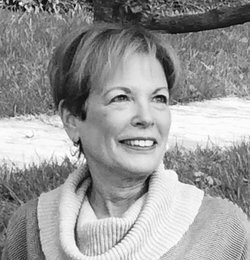 Suzanne Wallach: This story tackles universal issues of growing up that crosses cultures. A perfect read for parent and child, students and book clubs to explore themes of love and coming of age. Anyone who yearns to travel and better understand the world will love this book. Robert Friedman: Barbara Hurwitz has brought to literary life a tale of young love and high adventure on a faraway tropical island of her invention, where the inhabitants live by a code both restrictive and humanistic. Part fantasy, part realism, Pandu hits home with the true emotions displayed by its comic and serious and always interesting characters. Dan Linger: Let me start out by saying, if you haven’t noticed the 5 stars, that I loved this book. Ms. Hurwitz is a local Maryland author that I have had the privileged of meeting. But I must say that I did not know she was an author. So I was quite surprised when I found her on Amazon. 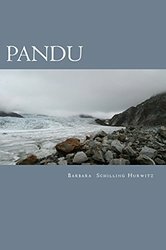 Pandu is a tale that is spun from the sea ,but it is not a sea tale. It is so much more than that.It is a story of adventure, discovery, growth, love in so many forms,culture and fear. It is such an easy read that I found myself reading way past my bedtime several nights in a row until I finished it.There lies the problem the ending! I hated not the ending but the end.I had grown so familiar with the characters that I missed them.I did not want to let them go. I needed to continue the journey. I hope that at some time Barbara will continue this saga with a sequel. This book is suitable for all ages and would be an excellent gift for a youth or an adult. Thanks Ms.Hurwitz for entertaining me, for taking me to a paradise that I may never physically visit but that I haved lived so vividly in my mind.